Now, let's here it for common sense! More and more I see this asset creeping into the advice we get about Agile, and even more so about how to handle the various things that show up in a sprint. In an email blast of a blog posting, guru Mike Cohn tells us that sprint teams may be exposed to changes during a sprint. 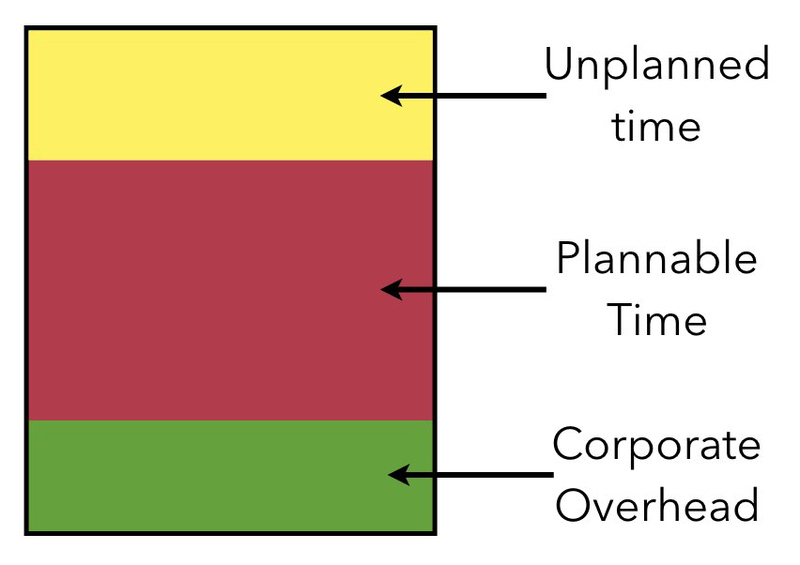 He calls them "interruptions", and so that is probably a better term, since all interruptions are not changes in scope, but they may bring about changes in the plan to apply resources to the sprint backlog. My own experience was with the Air Force on a back office project with a joint staff: On certain days, the military staff members would be on the parade ground or off on some exercise rather than being in the project space adhering to the schedule. 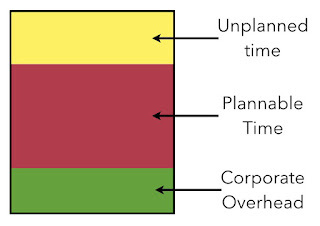 Some planning for "corporate overhead" required, to be sure. But, beyond the overhead, still it is that "change happens" and is brought to you by none other than your product owner or product manager. Though these folks are chartered to maintain discipline re scope changes, sometimes the change invades what is otherwise "iceland" (small i) ... the land of frozen sprint backlog.